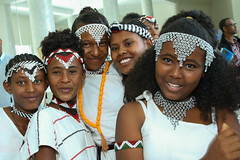 ADDIS ABABA, 29 June 2016–One year ago, 14-year-old Tesfaye* set off from his hometown of Hadiya in the Southern Nations, Nationalities, and Peoples’ Region of Ethiopia towards South Africa. Like many young people, Tesfaye sought what he thought would be a brighter future abroad. Unfortunately for Tesfaye, his journey came to an abrupt halt after one month when he was arrested in Zambia. 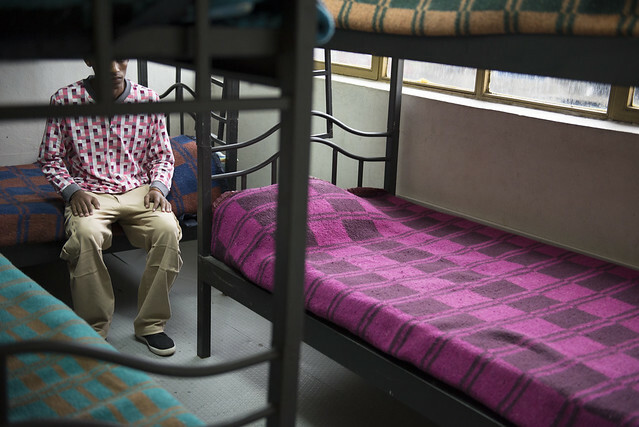 Along with 39 other Ethiopian children, he was charged under the Anti-Human Trafficking Act that prescribes a minimum mandatory sentence of 15 years for smuggling or consenting to be smuggled. Although he was not yet 15 at the time, Tesfaye was tried as a 23-year-old because of the eight-year difference between Gregorian calendar used in most of the world, including Zambia, and the Julian calendar used in Ethiopia. Tesfaye was unable to explain the situation due to his limited English and was subsequently convicted and jailed in Mukobeko Maximum Security Prison in Kabwe, which houses adult criminal offenders,along with other children who had been detained. In response to news of this detainment, UNICEF and the International Organization for Migration (IOM) worked together with the Zambian Human Rights Commission and Zambian officials to get the children released from prison and sent home. Following high level advocacy and personal commitment from IOM and UNICEF staff members, all 39 children were pardoned by the Zambian President. 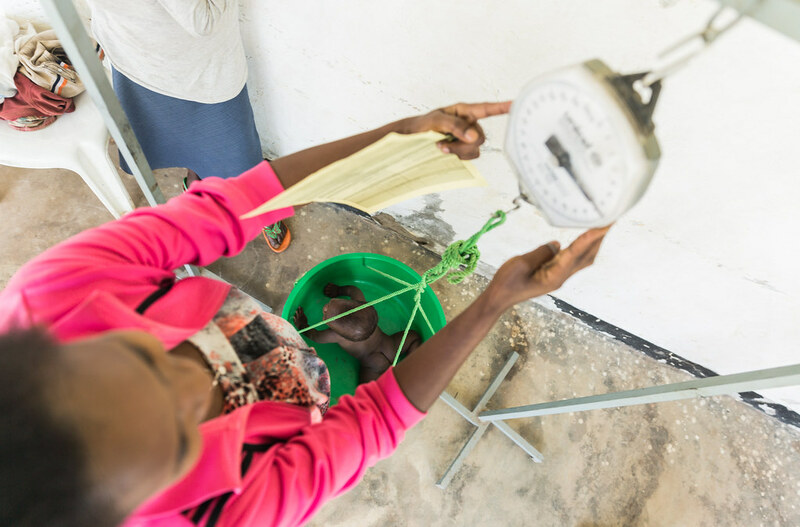 IOM Zambia provided support to the Zambian authorities to ensure that protection assistance, including safe shelter and medical assistance was provided to all children once they were released from prison. 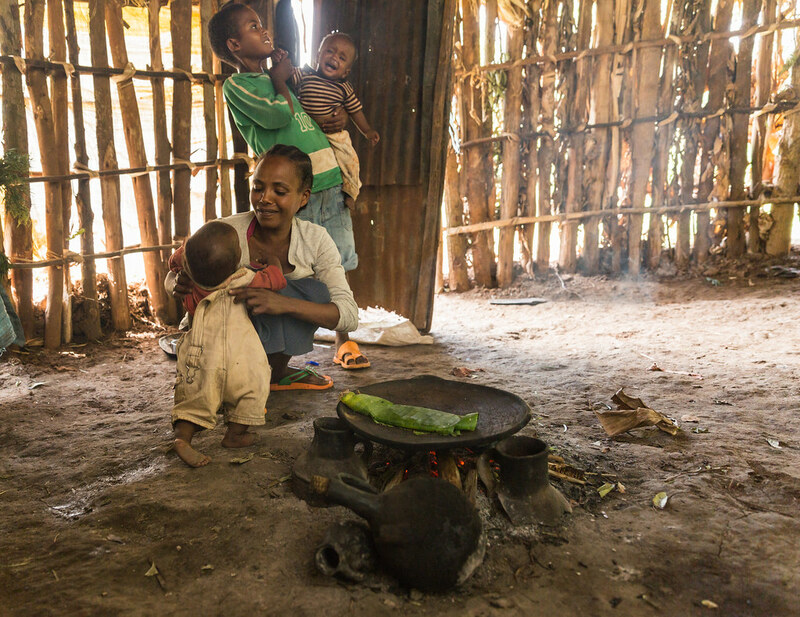 Their first stop for these children once in Ethiopia is the IOM Assisted Voluntary Return and Reintegration (AVRR) Transit Centre, which is operated in close collaboration with UNICEF and the Government of Ethiopia, in Addis Ababa. The centre receives some 100 to 200 unaccompanied minors every month who have returned from other transit or destination countries. 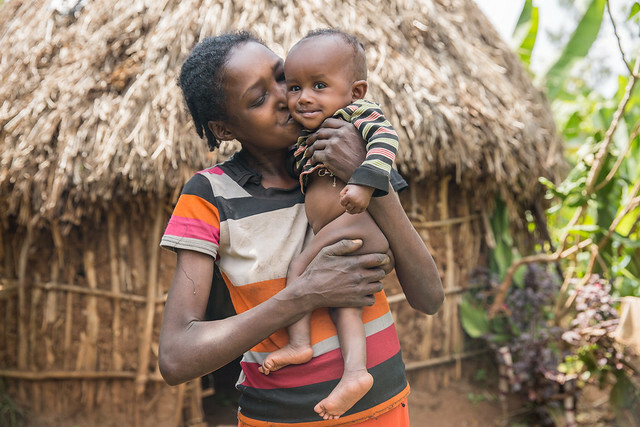 UNICEF supports the Ethiopian Bureau of Women and Children Affairs with trained social workers to conduct documentation, family identification and reunification of the children. The social workers provide psychosocial support services at the transit center and accompany the children to their families, where they also provide a reunification grant to each child’s family. Jacky* 17, also from Hadiya, was a straight-A student with big dreams for his future when he left home in search of better opportunities. “I do not blame my country for my decision to leave and for trying my luck in South Africa,” he says. 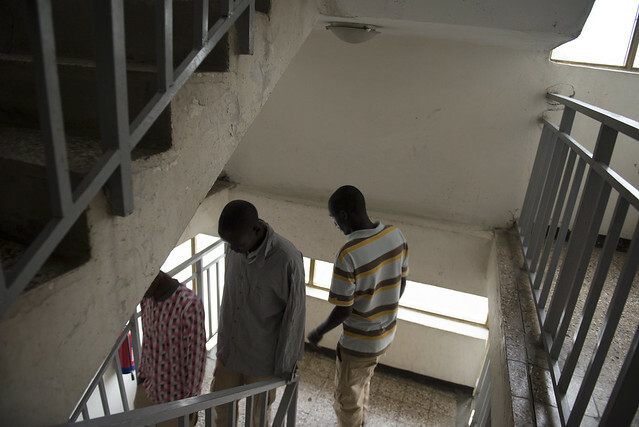 He recalls 25 days of travelling on foot, his subsequent arrest and confinement in a prison room shared with over 200 other detainees, going days without food and enduring brutality and theft. 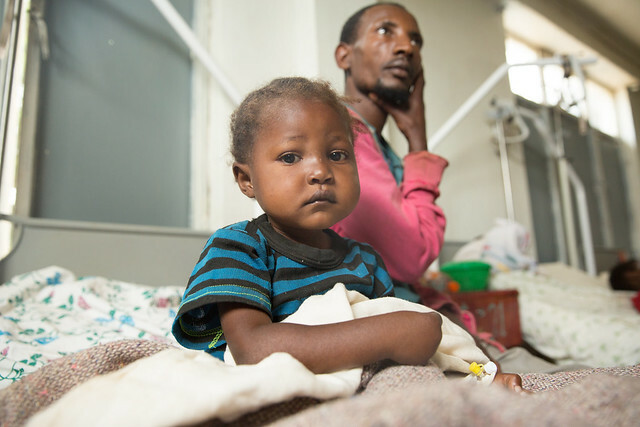 Harrowing as their stories are, at least Tesfaye and Jacky are home at last. Some children remain in Kabwe as they had come of age while in prison. 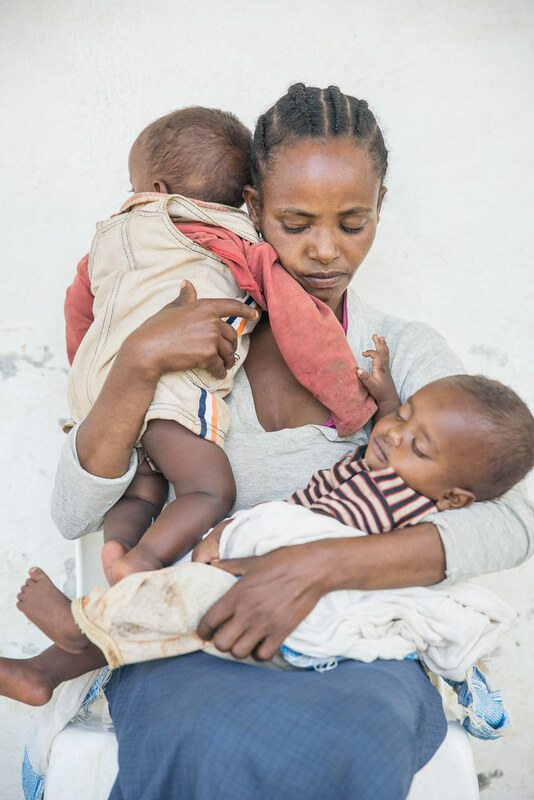 The Zambian Human Rights Commission , with support from UNICEFand IOM, continues to work to enable the release of these children and their return to Ethiopia. Going forward, UNICEF, in partnership with IOM, will support the Child Justice Forum and the Zambian Human Rights Commission to prevent this from happening to other children in the future. UNICEF will also extend its support by monitoring prisons and police cells to identify and help children in similar situations as there are reports of more smuggled and trafficked children; eight more children await trial on a similar accusation. ADDIS ABABA, Ethiopia. 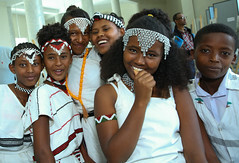 August 2016 – Ethiopia launched throughout the country on 4 August 2016 a permanent, compulsory and universal registration and certification of vital events such as birth, death, marriage and divorce. 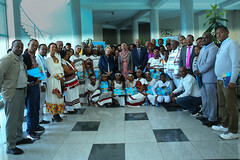 The inauguration ceremony took place in the presence of the Ethiopian President Dr Mulatu Teshome, UNICEF Representative Gillian Mellsop as well as representatives of other ministries and development partners. 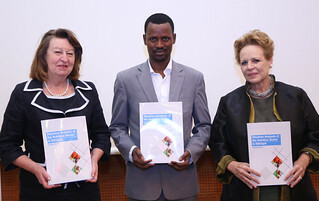 Mellsop underscored in her address the importance of the registry in protecting children and combatting child trafficking. 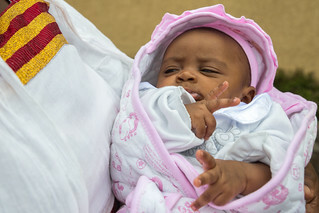 Ethiopia ranks among the lowest in sub-Saharan countries on birth registration with less than 10 per cent of children under the age of 5 with their births registered. The issue is especially urgent because 48 per cent of the 92 million-strong population is under the age of 18 – 90 per cent of whom are unregistered. The Government has committed itself to reaching at least 50 per cent of children with registration and certification services over the next two years. 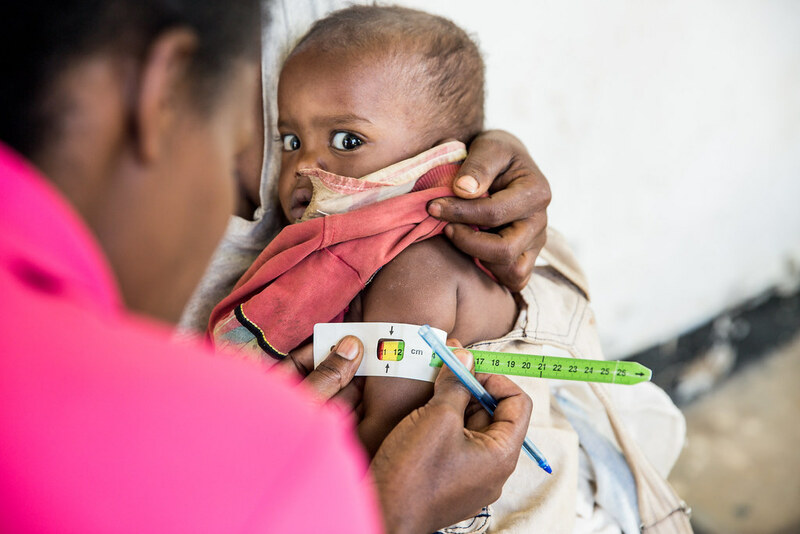 UNICEF’s support to Ethiopia’s national civil registration is based on a recognition that birth registration is an important element of ensuring the rights and protection of children. 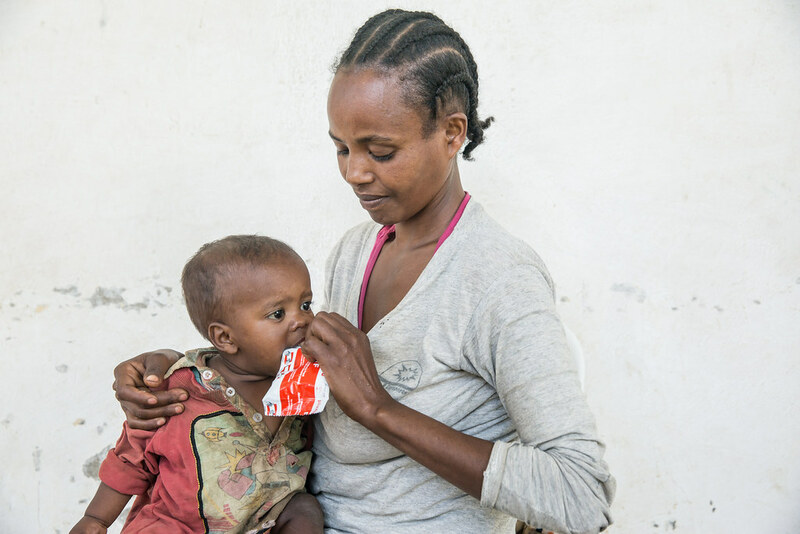 UNICEF has supported the Government in putting in place a decentralized registration and certification system, which is informed by a legislative framework promulgated in August 2012. UNICEF is a catalyst in creating this new system with support that includes the reform of the legislative framework, the development of a national strategy and its implementation across the country. 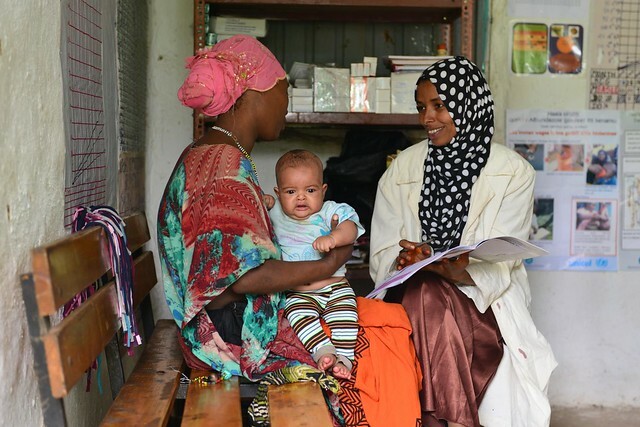 An important element of the Civil Registration and Vital Statistics (CRVS) system is its interoperability with the health sector. 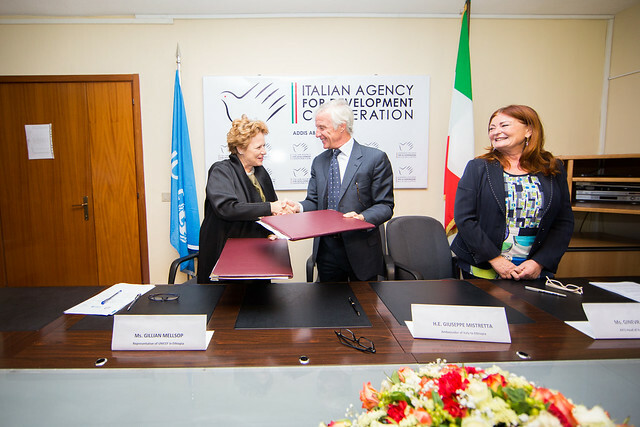 On this aspect, UNICEF has worked in collaboration with the Ministry of Justice and Ministry of Health in its efforts to formalize the interoperability, culminating in the signing of Memorandum of Understanding (MoU) between the two ministries. 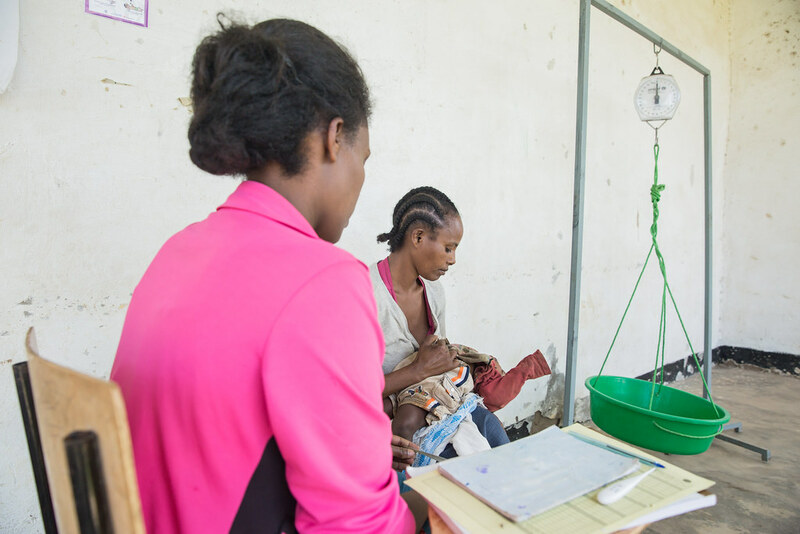 The important of involving the Health Ministry is because it already has its own well organized and decentralized network stretching across the country. 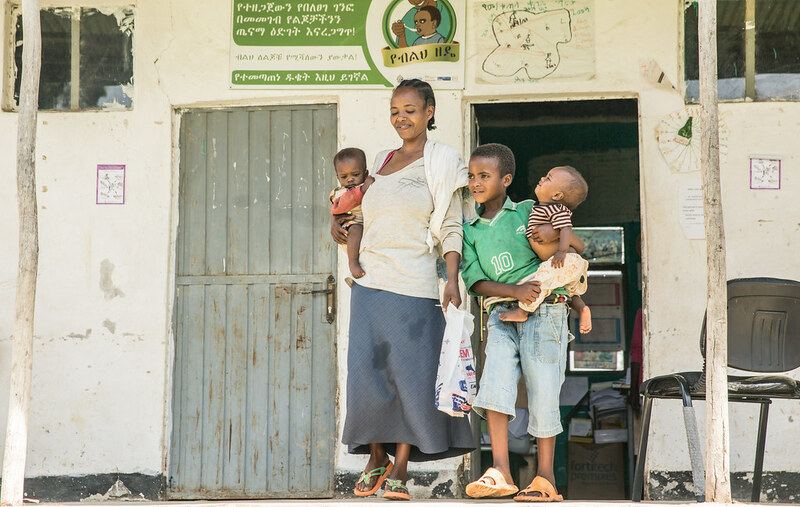 This arrangement allows the health facilities found in nearly every community to manage notifications of births and deaths. The actual registration and certification of all vital events started on 6 August 2016 at the lowest administrative level of the kebele (sub-district). 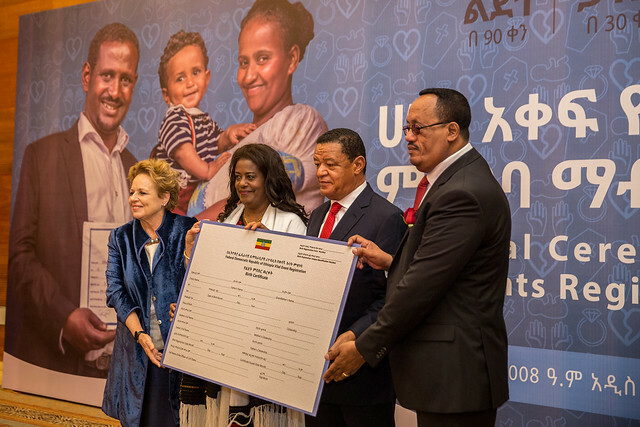 With Ethiopia’s new conventional vital events registration system in place, there are better opportunities for accelerating vital events registration in Ethiopia, and realizing one of the fundamental rights of children – the right to be registered upon birth.